At Global Car Rental, we work in association with numerous local and global rental car suppliers to bring you the best car rental deals at the most reasonable prices. 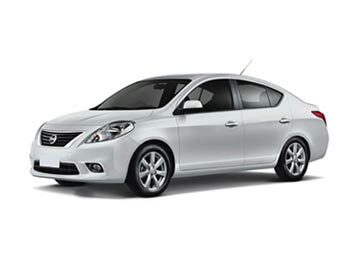 Global Car Rental offers the most economical car rental deals at Vancouver Airport. Deals are offered from the local as well as global car suppliers in Canada and are always accompanied by our award-winning booking services. We offer 24×7 booking support to our travelers so that they can make any changes to their booking anytime and even cancel them. Keeping this aside, our booking engine is highly user-friendly and allows the travelers to filter settings as per his requirements and make the final payment in his native country’s currency; cutting several barriers to a rent a car at Vancouver Airport. Owned by Transport Canada and operated by Vancouver Airport Authority, Vancouver Airport is indeed one of the world’s top 10 International Airports. 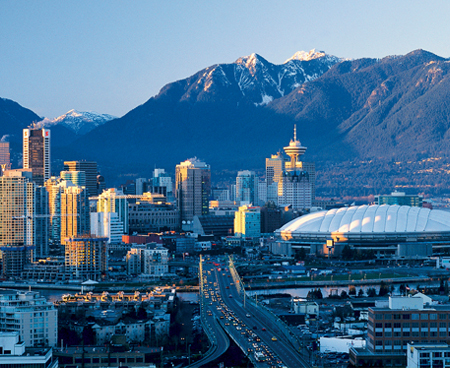 Located at a distance of 12 Km from Vancouver Downtown, YVR Airport is situated on Sea Island in Richmond. Non-stop flights take place throughout the day to Asia, Europe, The United States, Mexico and other major Canadian Cities. This airport is the primary base for Air Canada, Focus city for Westjet as well as an operating base for Air Transat. Aside that, it’s among the few Canadian Airports that facilitates with a separate terminal for scheduled floatplanes. ATM’s are scattered throughout all the Terminals. International Currency Exchange kiosks are also present in International as well as Domestic Terminal. Travelers have an access to several shopping outlets in both Domestic as well as international Terminals. The main duty-free outlet is present in International terminal but it also have a small store in Domestic one. Numerous eating outlets are present at this Airport. Though all of them don’t operate for 24 hours, but Tim Hortons, A&W, and subway are open all day long. The prominent car suppliers Alamo, Avis, Budget, Dollar, and Hertz have their rental desks within the Airport. Enterprise has its office located nearby the Vancouver Airport and cab be reached in the free shuttle bus offered by them. 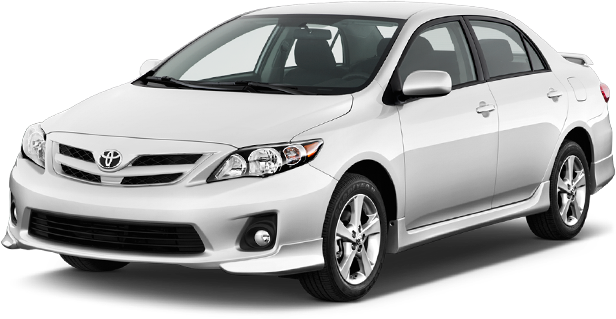 Global Car Rental works with a bevy of rental car companies to provide the travelers with the best car rental deals but at reasonable prices. 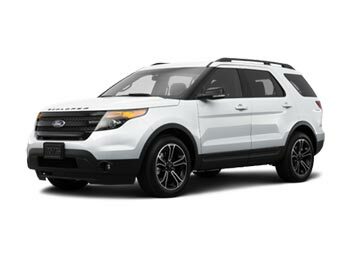 Car rental companies that offer deals for Vancouver Airport are Ace Rent a Car and National. With a huge fleet of rental cars, we are one of the most trusted suppliers in the country and offer hassle-free service at every major airport in Canada. Following is a list of some of the busiest airport where you can get amazing car rental deals from us. For more location use our booking form.